No, this is not the basketball great, Michael Jordan. 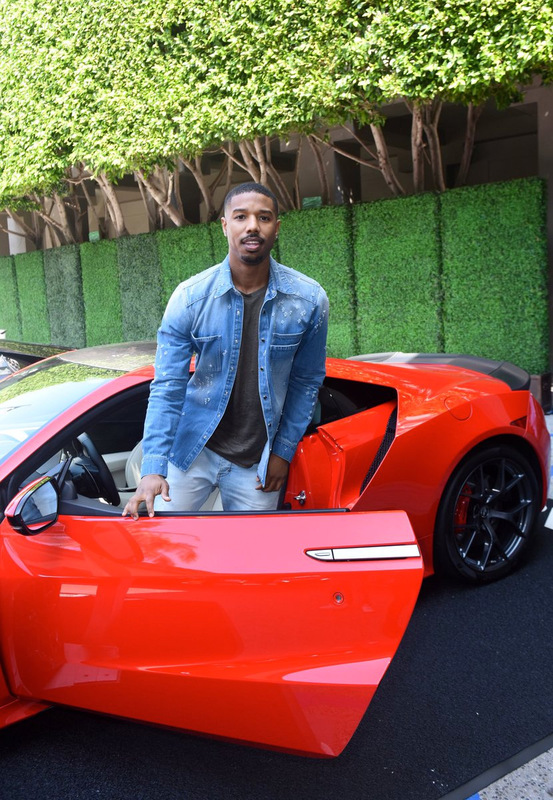 You may know actor Michael B. Jordan from movies Creed, Fantastic Four, and more recently Black Panther. He was also the voice in Acura’s “Point of View” commercials. It turns out he’s also a fan of the NSX. 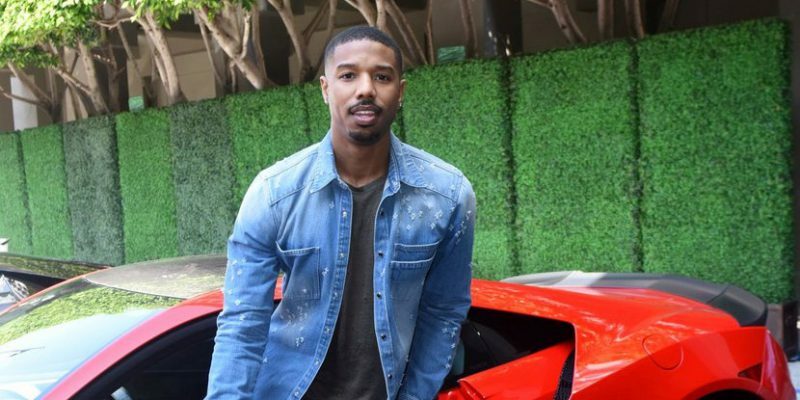 He’s been seen with a with the new NSX, and in a GQ video interview, he says the original NSX was his favourite car as a child.